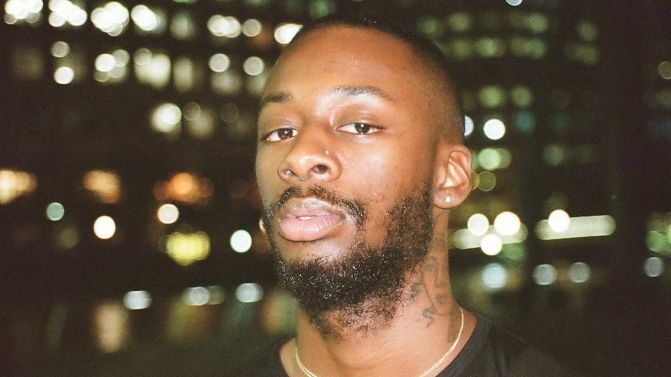 American rapper GoldLink has unfortunately had to pull out of his out of his Australian shows for 2018, including Newcastle’s This That festival. In a statement done by touring agency BBE, who were presenting GoldLink’s tour with RL Grime, it was revealed that the artist has cancelled the remainder of his shows for 2018. This also includes GoldLink’s set at Newcastle festival This That, which is happening in just a few weeks. Music Feeds reached out to This That for a statement. However, it’s not all bad news! In the wake of GoldLink pulling out of the RL Grime tour, two new acts have hopped on to fill in the void – trap lord Baauer and Californian rapper Buddy. RL Grime is also on the This That lineup, alongside The Rubens, Amy Shark, SAFIA, Allday and more. Read BBE’s full statement below.